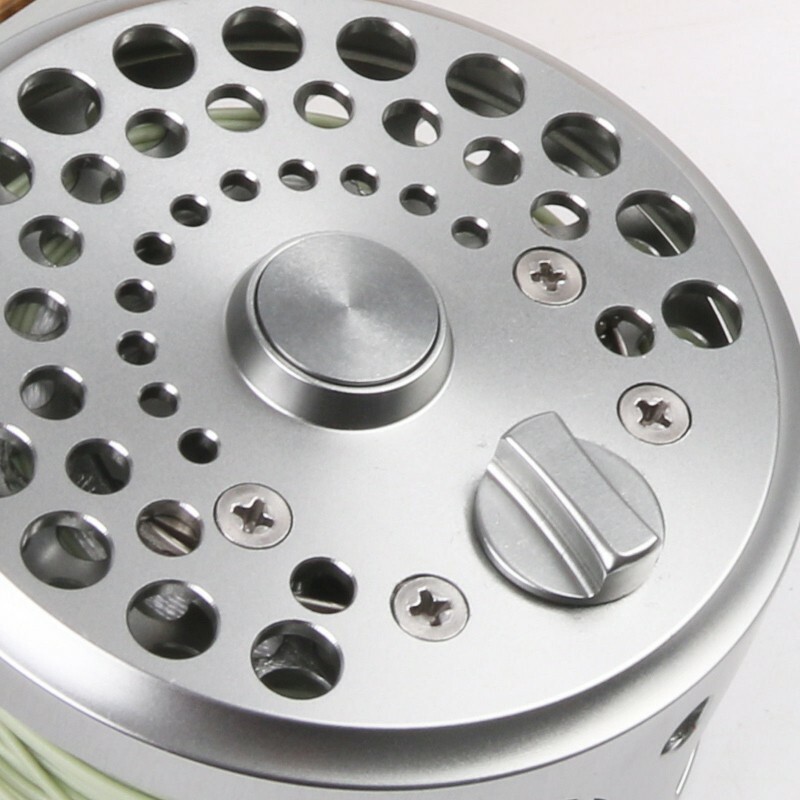 Do you love the scintillating scream of a classic click-and-pawl fly reel? 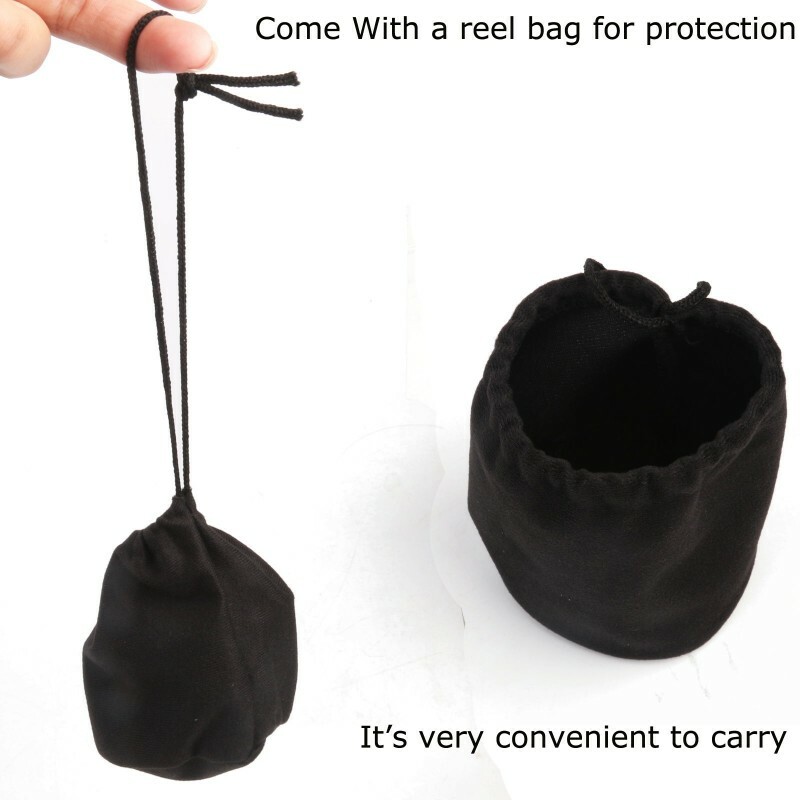 Do you yearn for the timeless designs of yesteryear that waken within you the memories of a childhood spent catching steelhead with your uncle Steve? 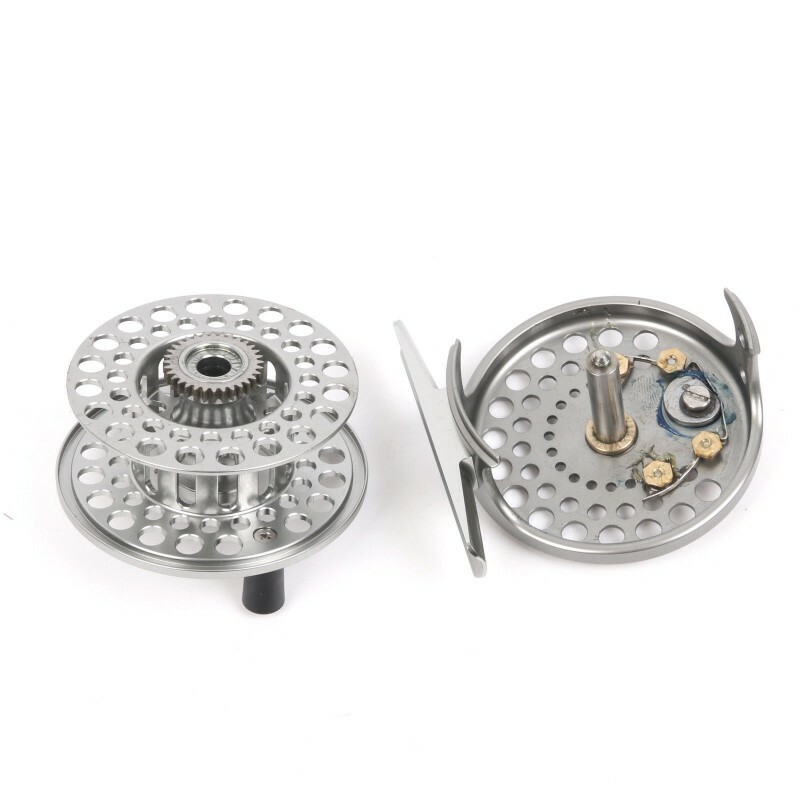 Then the Maxcatch CDB Pre-Spooled Click-and-Pawl is exactly what you’ve been looking for. 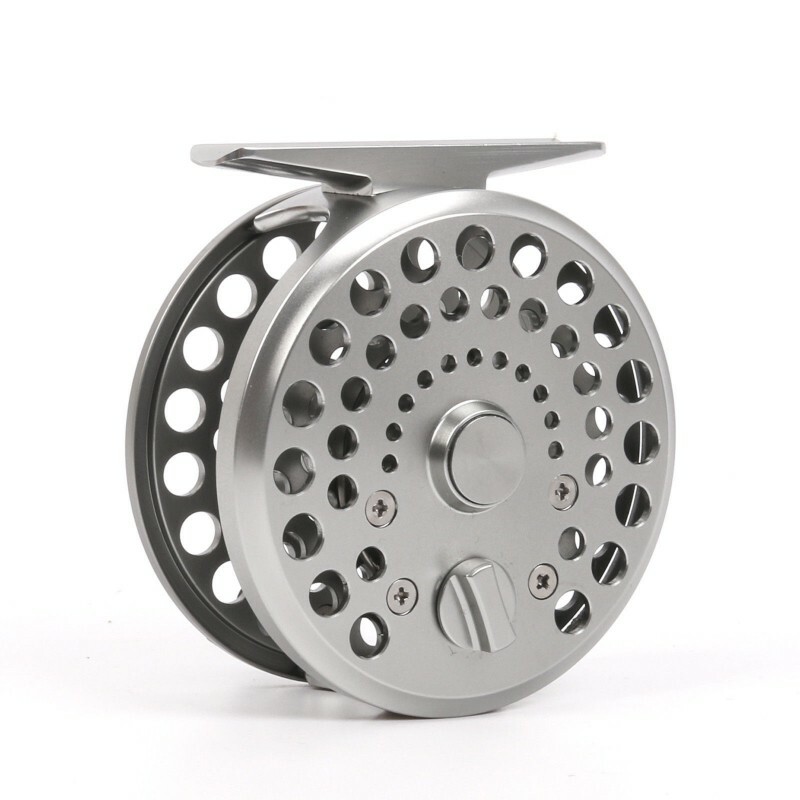 Enhanced by the inclusion of modern fly reel technology and materials, this classically-style click-and-pawl fly reel delivers the classic fly fishing experience you’ve always loved, albeit with the modern conveniences that we’ve all come to expect from our fly reels. 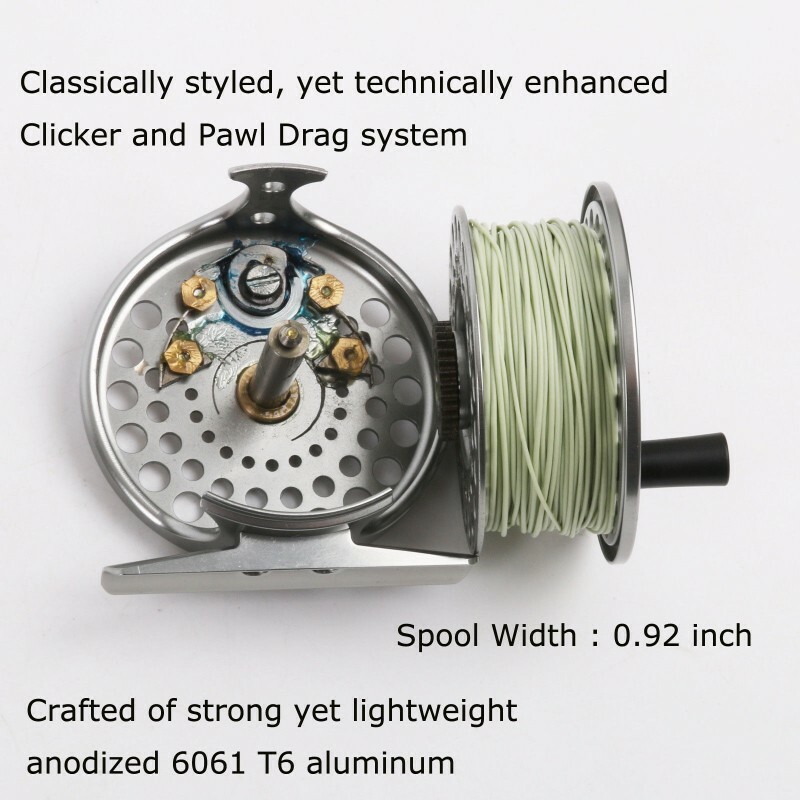 Crafted from anodized 6061T6 aluminum that perfectly balances durability with lightness, this reel is a must-have for those who prefer the look and feel of the classic fly fishing experience. 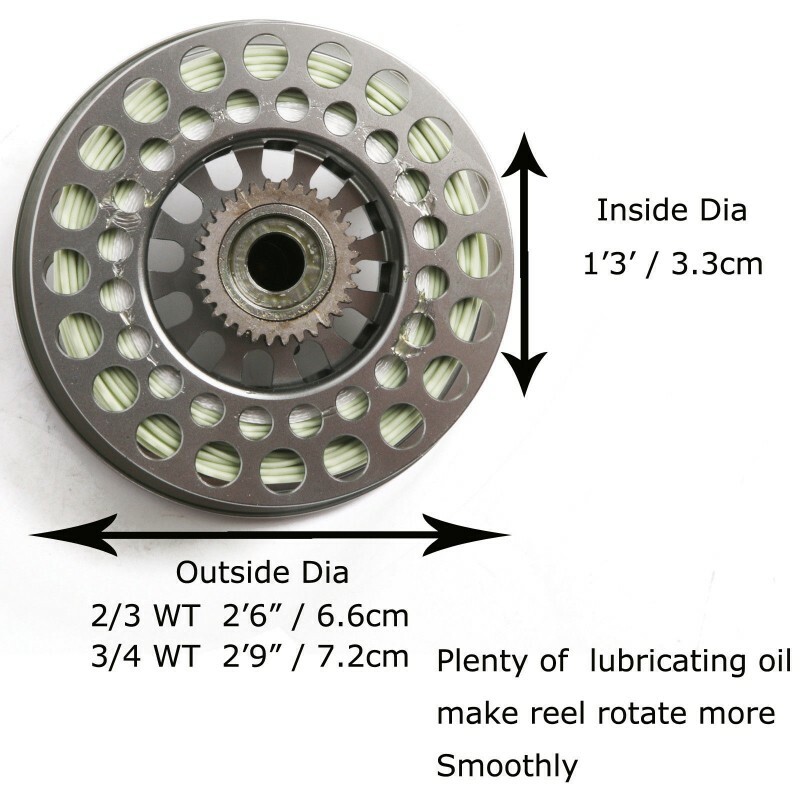 The whole reel comes pre-spooled with fly line, backing and leader, allowing you to instantly hit the waters the moment the reel arrives at your door. 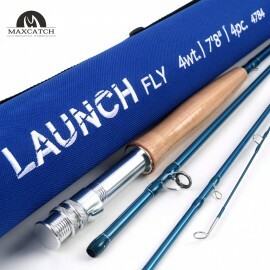 Maxcatch Youth Fly Fishing Rod 7’8’’ 4wt 4Sec & Rod tubeRod length7’8’’ (2.3m)Line wei..